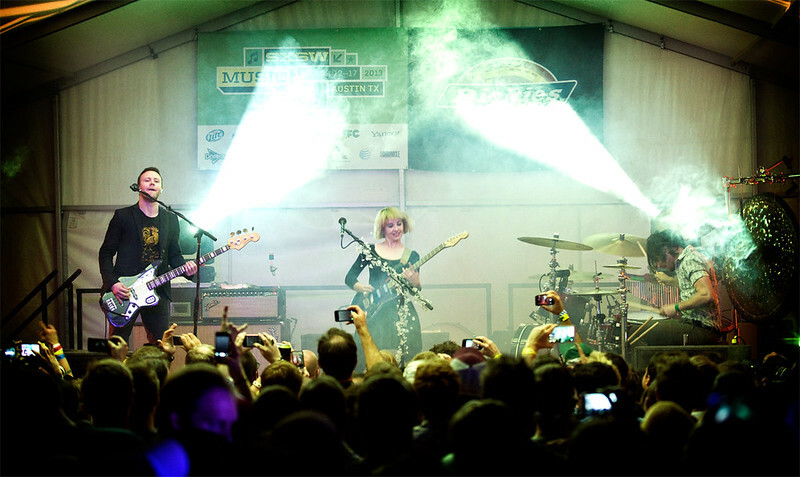 DOWNTON ABBEY SEASON 4 TRAILER FEATURES JOY FORMIDABLE'S "WOLF'S LAW"
Joy Formidable performs at SXSW 2013. Wow. I was so excited to finally see the new trailer for season four of Downton Abbey that I totally missed the song playing in the background. It's Joy Formidable's "Wolf's Law" off their latest album of the same name. Anyways, Downton Abbey premieres on PBS January 5th here in the States. Bummer!